Epic Games announced yesterday evening one of its most popular games right now, Fortnite Battle Royale, is set to launch on iOS. 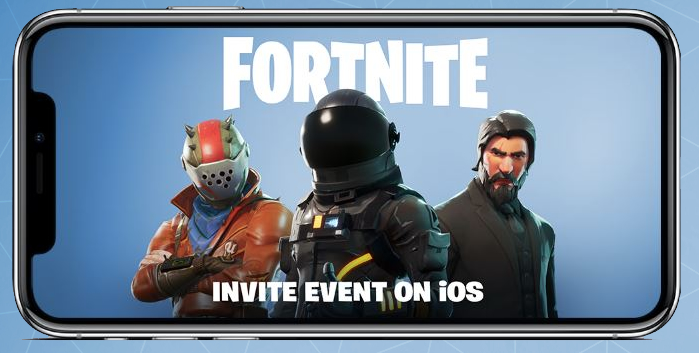 On Monday, March 12, an invite event for iOS is set to launch on the Fortnite.com, which will slowly roll out email invites with links to download the game from the App Store. Users who gain an invite will also have invite codes to share with friends. What has made Fortnite Battle Royale so popular? 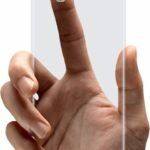 The game is free to play, but users can make in-app purchases to get bonus packs, limited-edition weapons, and more.